In the wake of the biggest international event held in Russia last year, the FIFA Soccer World Cup, Russian authorities decided to extend visa-free entry to the country for foreign citizens with Fan IDs after the World Cup ended. Now, this move seems to have yielded its fruit, as every tenth soccer fan who visited Russia used the right to come back to the country without a visa, Sakhalin Media writes. Around ten percent of foreign football fans returned to Russia in August-December 2018, taking advantage of the visa-free entry for holders of Fan IDs, the country’s top lender Sberbank said. This accounted for 5.4% of inbound tourism to Russia. These tourists, who used credit cards, spent at least 9.9 billion rubles ($150 million) in August-December 2018, the bank said. According to the Russian Ministry of Communications and Mass Media, during the World Cup in Russia, which was held between June 14 and July 15, 2018, some 1.83 million Fan IDs were issued, including for 843,000 foreign citizens. The Federal Security Service (FSB) reported that more than 633,000 people entered Russia on Fan IDs during the World Cup. The analysis of bank transactions showed that citizens from practically all across the globe took advantage of the chance to return to Russia without obtaining visas. Most fans came from the United States, Germany and Kazakhstan, Sberbank said. 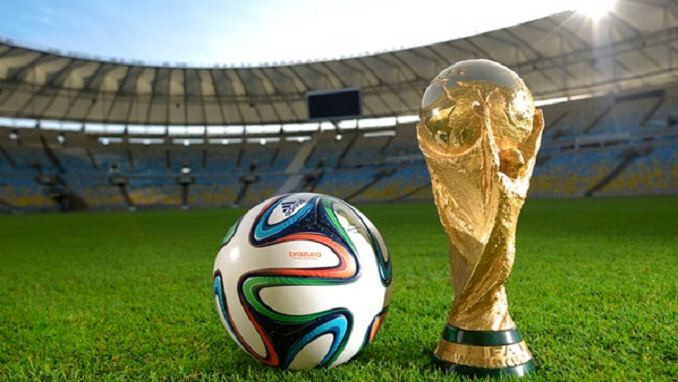 The World Cup encouraged tourism across Russia, the authorities said. The top five destinations were Moscow, St. Petersburg, the Moscow Region, the Krasnodar Region and Tatarstan. As for the number of Russian regions visited by tourists from one country, the leaders were Brazil and the U.S. (83 regions), and Germany (82 regions). Dmitry Gorin, vice president of Russia’s Association of Tour Operators (ATOR), noted that the number of requests to visit Russia from foreign tourists has grown by 20% in 2018. If Russia simplifies the visa regime the tourist flow may rise at least 30%, he said.